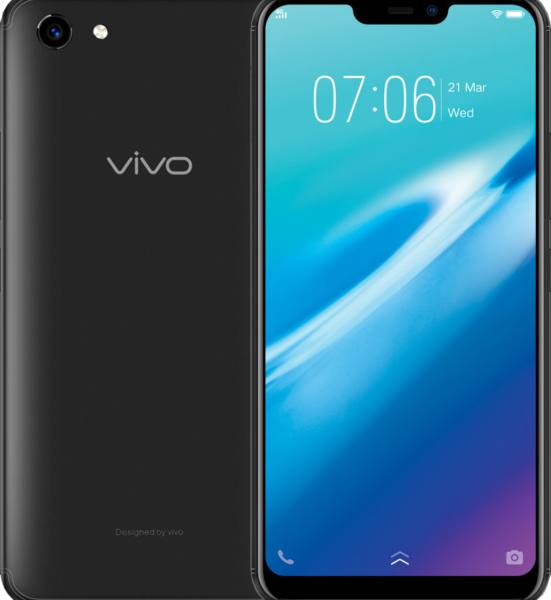 The Vivo Y81 is a student friendly smartphone at a student friendly price. At Php 9,999 you get the power of a 2.0 octacore CPU and a Helio P22 Chipset. It can run a lot of apps on the 3GB of RAM, plus you can store you series on the 32GB internal storage. If that’s not enough, don’t worry as the memory is expandable via a microSD slot. Manage your apps conveniently on thanks to the Android 8.1 Oreo OS. Of course the Vivo y81 comes with cameras for your selfies and status updates. It has a rear 13MP shooter, with a 5 MP front shooter. This is a good entry level device for students who just want something for function.